There are revenge dramas and then there is Badlapur. I am saying this, simply because while most revenge dramas have finite timelines, this one is somewhat of a thriller spread over a period of 15 long years. Sounded rather unbelievable to me when I first read about the film, but it made sense when you chart the journey of the main protagonist Raghav (played with utmost conviction by Varun Dhawan) from a normal guy, happily married into a depressed, disturbed and deluded young man. With his wife (Yami Gautam in a miniscule role) and only child dead in a freak accident an all-blanketing pessimism now enters his life and he loses himself in the dark cloisters of his own mind. His life is completely turned upside down and almost overnight he becomes snappy, sincere and self-absorbed if I may say so. Director Sriram Raghavan’s continued fascination for the outer limits of the human experience evident in his earlier outings is seen in this one as well and that is what makes both Raghav and Liak (played by Nawazuddin Siddiqui) unforgettably complex and very intriguing. 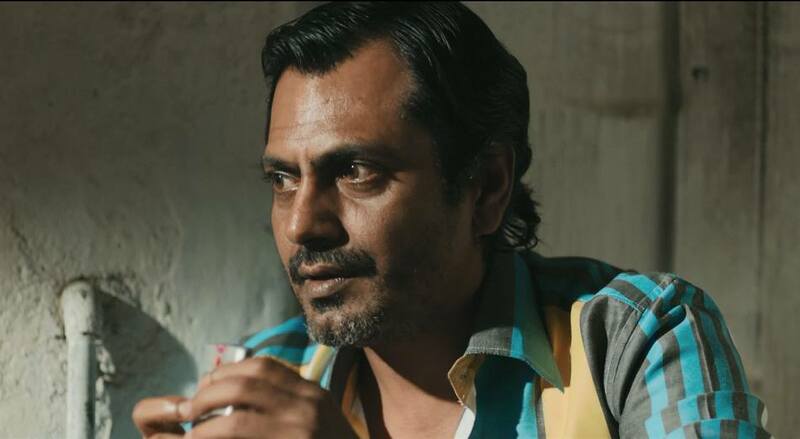 With every passing film, Nawazuddin just leaves one gasping at his sheer stamina and range. In fact there is not a moment in the film where one feels let down or disinterested, except for the long drawn out climax. I would credit this entirely to the tight-nostrilled anguish of both the characters, superior writing, slick editing and stylish shots taken for the most inane scenes and situations. Meanwhile among the assorted set of leading ladies only Huma Qureshi and Radhika Apte register somewhat with their strong layered performances while both Yami Gautam and Divya Dutta are strictly ok. While Badlapur has its flaws including a climax that drags on, an underrated but supremely talented Varun Dhawan shines with a primal beast-on-the-hunt performance. 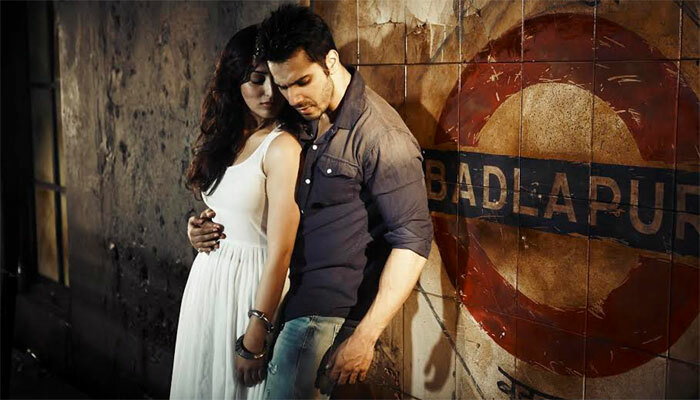 Ultimately it’s the adrenaline rush that Badlapur provides along with its sensitive portrayal of the lead characters that keeps one thoroughly hooked over a little more than two hours. 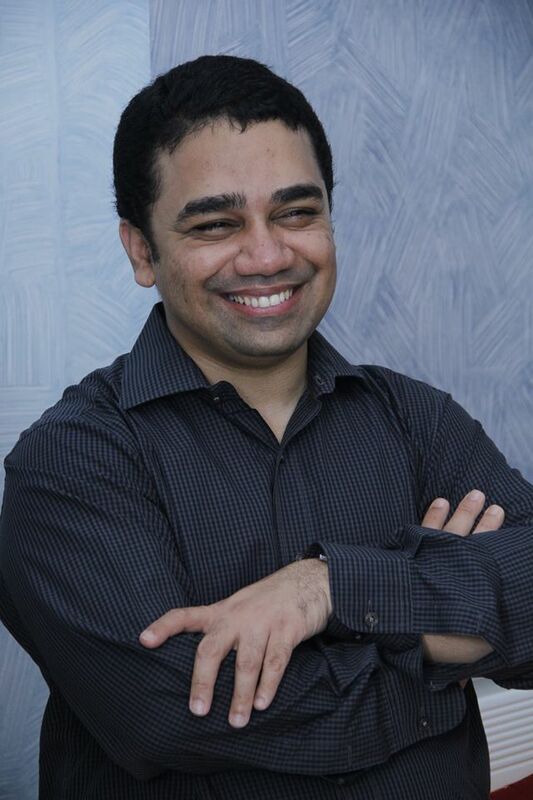 Never has the anger and angst of the wronged (Raghav) and the dispossessed (Liak) been communicated so effectively. And yes, do not miss the beginning!!! ← The Rolling Pin – Solves Your Sweet Tooth Crisis!